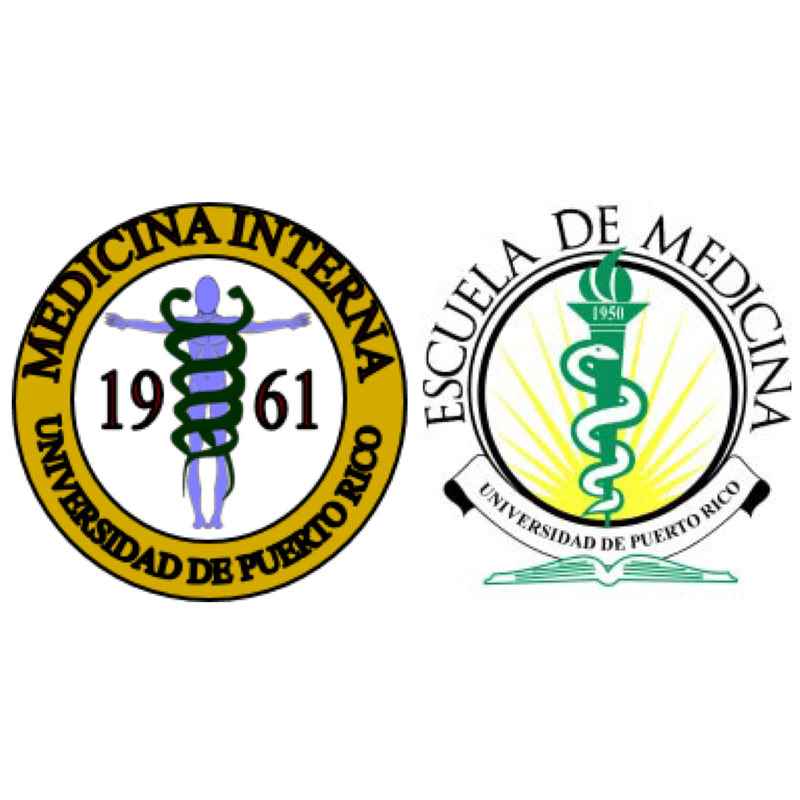 The Allergy and Immunology Program was established July 1, 2008 is ascribed to the Department of Medicine, School of Medicine, University of Puerto Rico and accredited by the Accreditation Council on Graduate Medical Education (ACGME). The Program trains internists and pediatricians in the sub-specialty of allergy and immunology in the assessment, diagnosis and treatment of a wide variety of clinical conditions including asthma, urticaria, rhinitis, anaphylaxis, food and medication allergy, immunodeficiency and autoimmunity. Testing of allergy immunotherapy, patch testing , spirometry, challenges in medications, desensitization of food and medicines, among others. Literature review are also held with the participation of community providers on issues of Allergy and Immunology and research done in this field . Clinical research including epidemiological and translational research studies focusing on asthma , rhinitis , urticaria , anaphylaxis and food allergy.